Without a doubt, the 2015 headline spins from the return of GM Hikaru Nakamura, America’s longtime No. 1 GM who throws his hat back into the ring after a three-year absence from the U.S. title fight. Nakamura has graced the world’s top-10 for nearly five years, using that status to focus on the world championship rather than that of America’s crown. 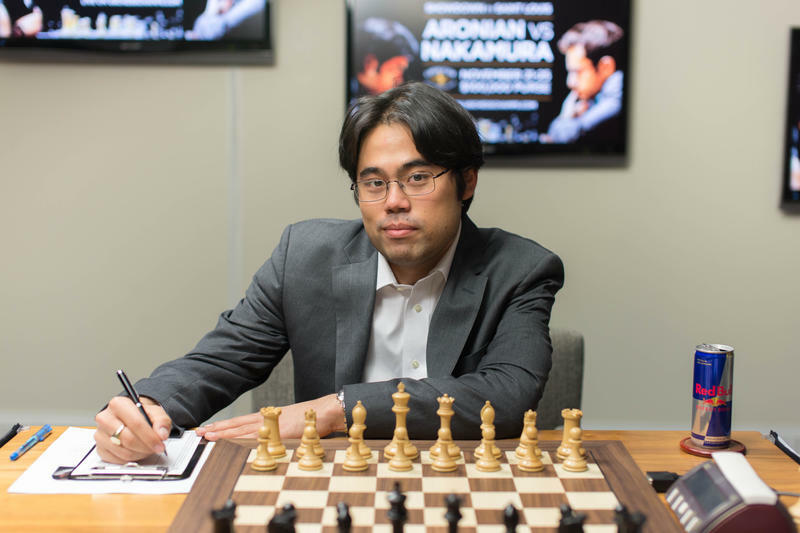 But after remaining the highest-rated U.S. player since he last earned the national title in 2012, Nakamura’s interest in holding the official crown has suddenly been renewed. Six players slated for the 2015 U.S. Championship -- that’s half the field -- currently rank among the world’s top 100, though most credit for the rekindling must go to the arrival of GM Wesley So, who last month pulled the chess-rankings’ equivalent of a sneak attack on Nakamura’s rating metric. So, a former Webster University student, slowly crept up the world ranks under his home Philippine flag -- then transferred to the U.S. Chess Federation last December, just after entering the top 10. Suddenly, after many years alone at the top, there was a second flag waving stars and stripes down the neck of Nakamura -- and that reality got worse immediately. 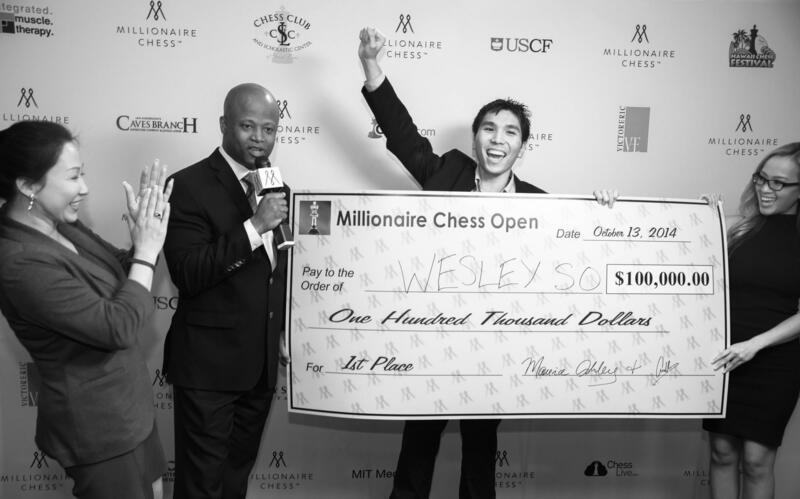 Millionaire Chess Open organizers Amy Lee and GM Maurice Ashley award Webster University GM Wesley So with a $100,000 birthday present. So’s first play as an American came in the prestigious Tata Steel tournament in January, where he turned in an outstanding second-place effort only a half-point behind the winner, World Champion Magnus Carlsen. The result pushed him up to seventh in the world, just in time for the February 2015 official world rankings to show that Nakamura, for the first time in over two years, was not the No. 1 American. Consider Nakamura’s swift response. After So wowed at Tata Steel, Nakamura responded last week by crushing the Gibraltar Chess Festival, one of the best Open tournaments in the world that gathered 72 GMs in this year’s 250-player Masters section. 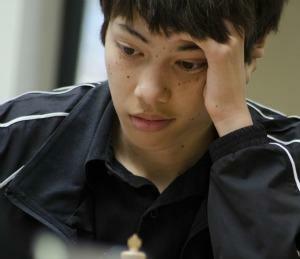 Nakamura kicked off with a perfect six wins in six games, chewing through GM after GM to an undefeated 8/9 score. Barring catastrophe in today’s final round, he is expected to bag Gibraltar’s top £20,000 prize. The outstanding effort of his own achieved something perhaps even more valuable than cash to Nakamura: Last Tuesday, he broke his own personal-best rating, which now peaks at 2794.8, and according to live world rankings, reclaimed his status as the top American, relegating So back down to No. 8. If someone serves you, and you serve them back, then it’s on. It is so on -- and we get to watch, this April. The power struggle for America’s throne has already begun, and we have two months to let it fester. 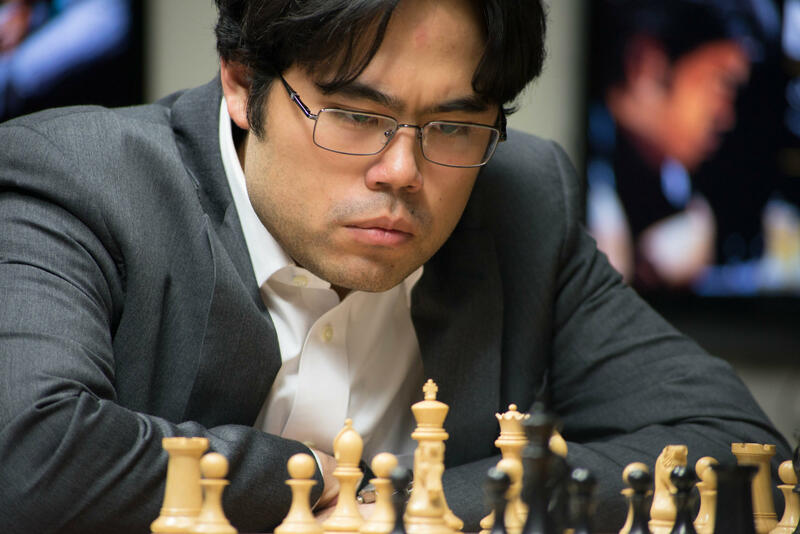 The return of Nakamura and the threatening arrival of Wesley So is shaping the 2015 U.S. Championship to be one for the ages: two world top-10 players who headline arguably the strongest field in the history of our national title.